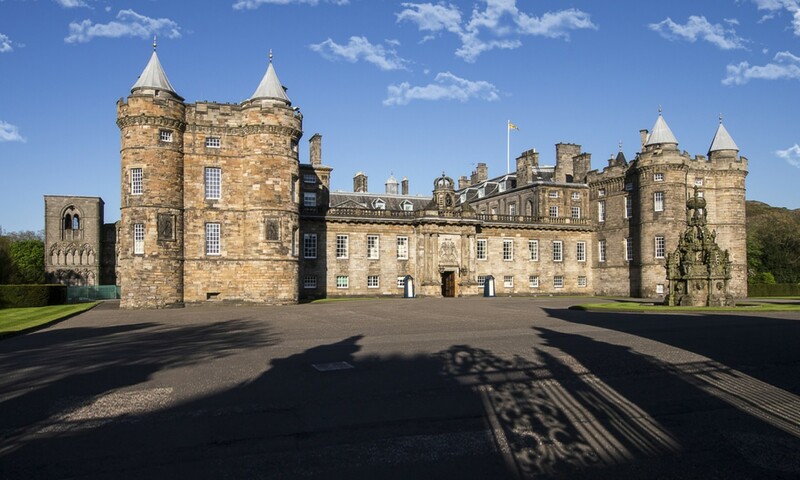 The historic Scottish Capital City has an almost unlimited list of attractions and things to do and see. 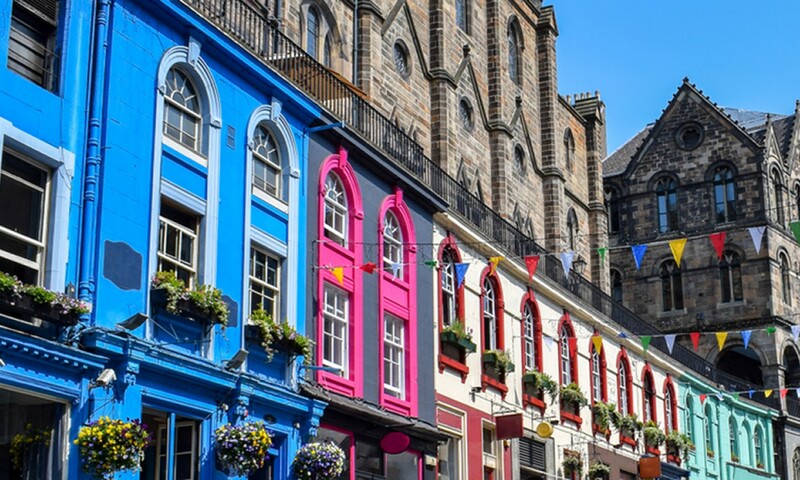 From headline attractions to local sights and hidden treasures, a full-day tour of Edinburgh is the ideal duration to explore our fantastic city! 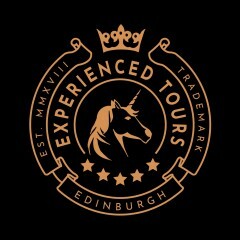 Taking a bespoke tour of Edinburgh and the region allows you to tailor your time with us to your exacting interests and requirements. Edinburgh offers many world-famous sights and off the beaten track locations that only the locals know about. Our friendly and knowledgeable driver-guides will ensure that you get the most of your time on tour. The balance of time inside and outside the van is per your request and of course there are many opportunities to take photos and collect souvenirs along the way. We will tell you the stories and history that make each attraction come to life! 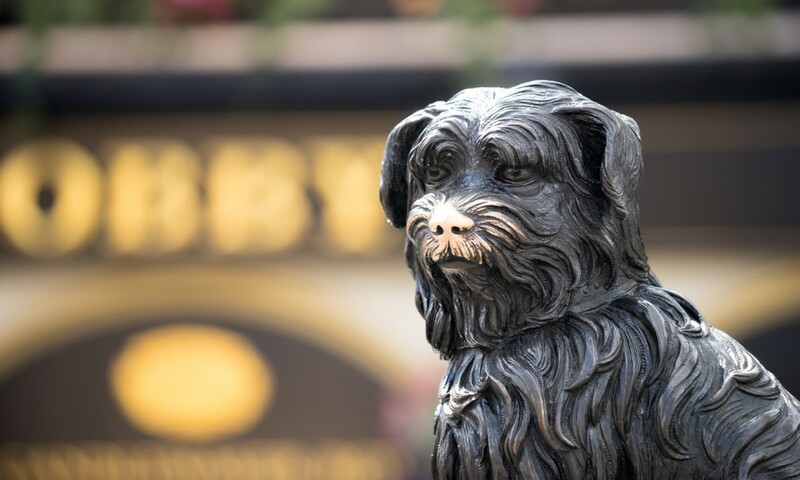 If you are planning to stop to eat in one of Edinburgh's thousands of eateries then we can provide you with a recommendation based on our location within the city and your tastes. Tours are priced for the full vehicle (up to 6 passengers) and include all fuel, tolls / parking charges and the services of your driver guide. We also provide complimentary still & sparkling water. We can collect you and drop you off at any location within Edinburgh including the airport / train station, your accommodation or meeting point. Please note that entrance Fees are not Included be default. We advise to pre book where possible to ensure prompt entry. We can manage these bookings for you. We offer bespoke Tours of Scotland for groups of up to 6 guests. With your own driver guide you set the pace and sights. 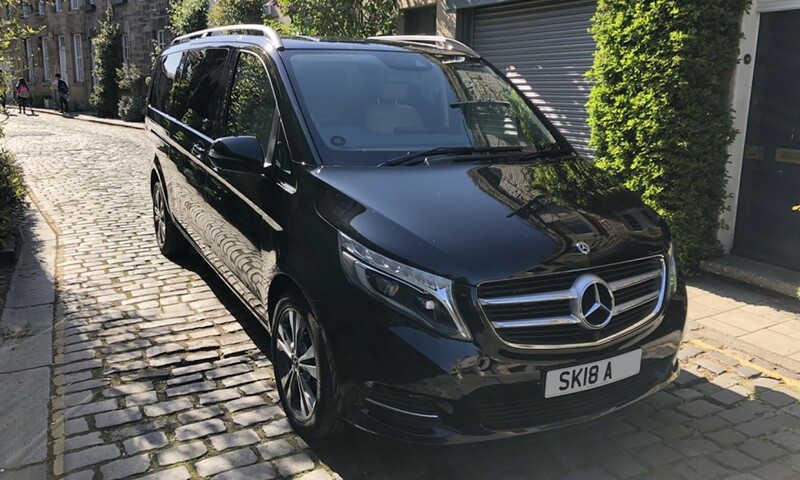 All of our tours are delivered by our experienced guides onboard a premium Mercedes V-Class Minivan. 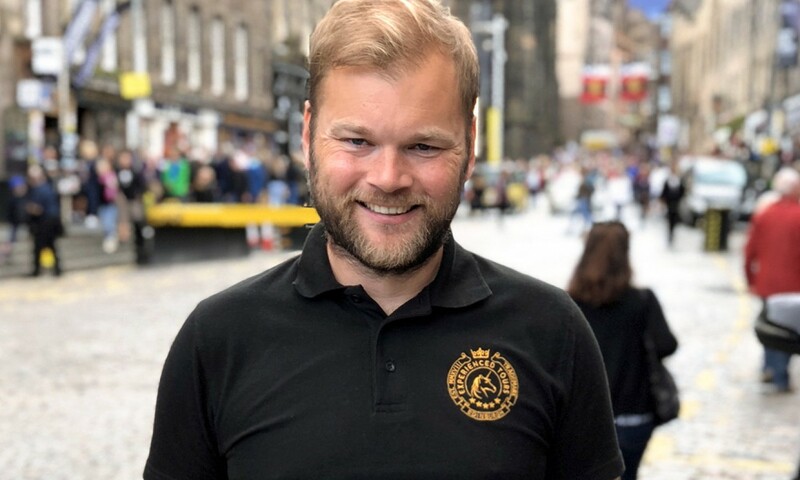 Private touring brings with it many benefits including more sights, easier transfers and a knowledgeable guide who will tell you the stories that make Scotland so unique in her history. 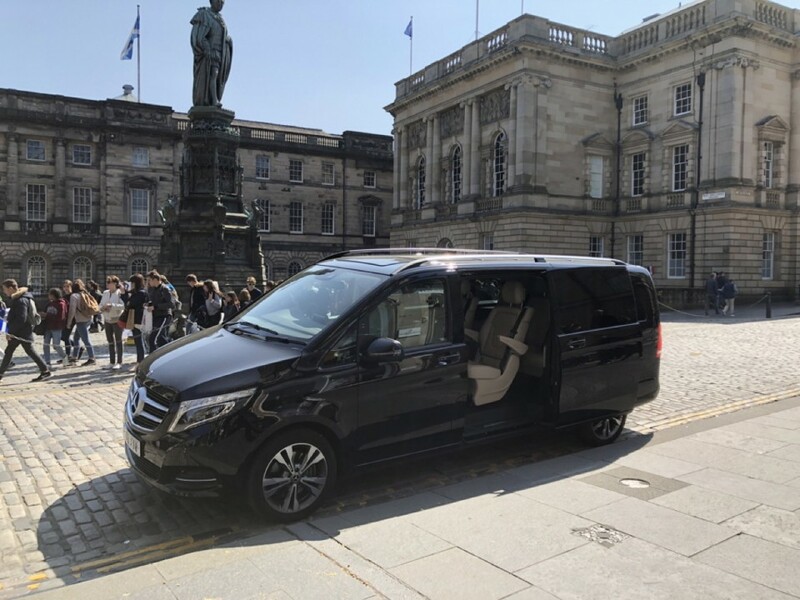 From driving through the cobbled closes of Edinburgh's old town, to traversing the narrow lanes in the highlands, trust Experienced Tours to show you the best wee country in the world!